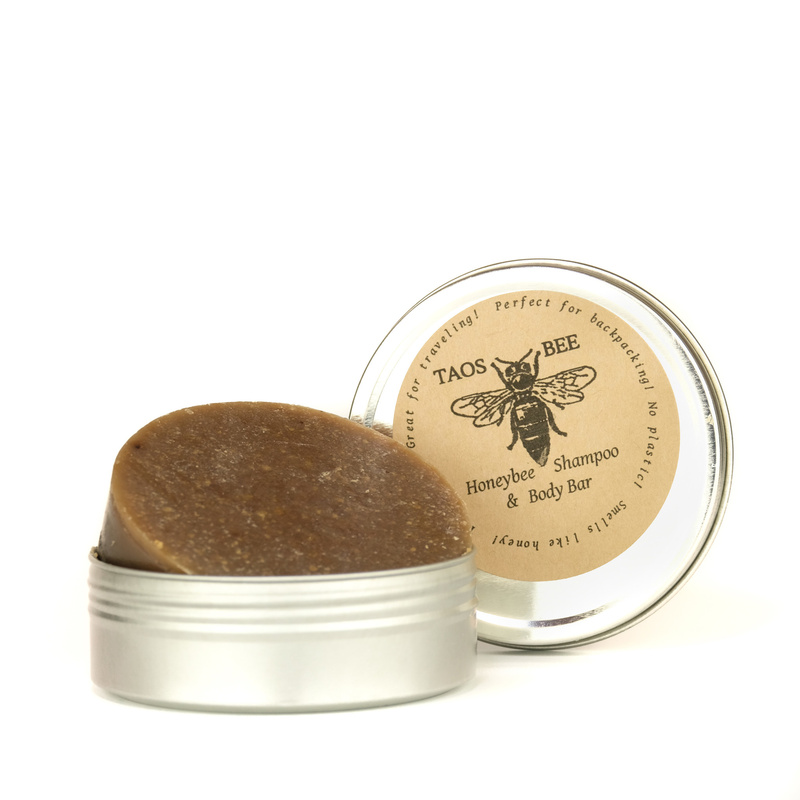 This Shampoo and Body Bar smells yummy, like honey with a touch of lemon! This all natural shampoo in a solid bar, cleans hair naturally. Super rich with loads of fluffy lather, natural ingredients gently clean the hair and scalp without stripping away natural protective oils. Low impact. Easy to take with you anywhere! Great for traveling, camping and backpacking wherever you go with a buzzzzzz! It smells like honey, lathers awesome, rinses clean, and comes in a tin!